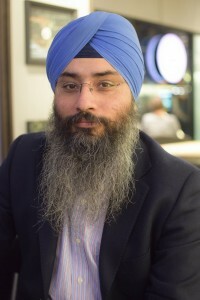 Ripu (born 1975) traveled to Aarhus from India in 2000 in pursuit of higher education. He completed his Ph.D. in Human Genetics from Aarhus University, followed by an MBA from Aarhus School of Business. Currently, he works as a Chief Technology Officer in a Danish biotech company developing new methods for risk-free prenatal diagnostics. Ripu’s passion for photography makes him seek and create a unique narration, that combines his persona as a researcher with his vision as a creative storyteller. 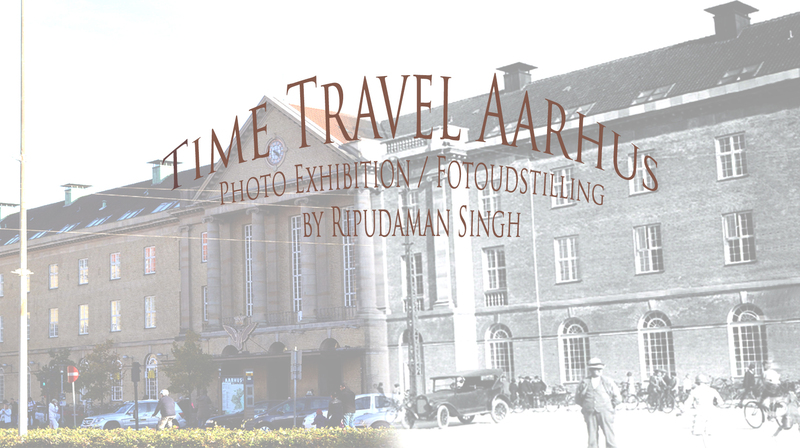 ‘Time Travel Aarhus’ is an outcome of that endeavor and his documentation of dynamic change and continuity in the city which has been his home for the last 17 years. Ripu lives in Aarhus with his wife and their three kids.